Known as “renewable energy PR” expert along with marketing maven, Alesia Communications has decided to adopt solar coins as mode of payment services. Earlier this week when the organisation announced its latest endeavour towards Solar Coin ecosystem, the media got frenzied. “We will accept payments for our delivery services in the form of solar coins from now on. This is our step forward towards an ecological system within the corporate world,” stated the public relations head of the firm. Solar coin will be a viable alternative posing as a digital currency. It will power up the Solar Coin ecosystem emerging as a strong blockchain project. As a result of this, other firms will also strive towards creating future’s “smart solar” economical environment. 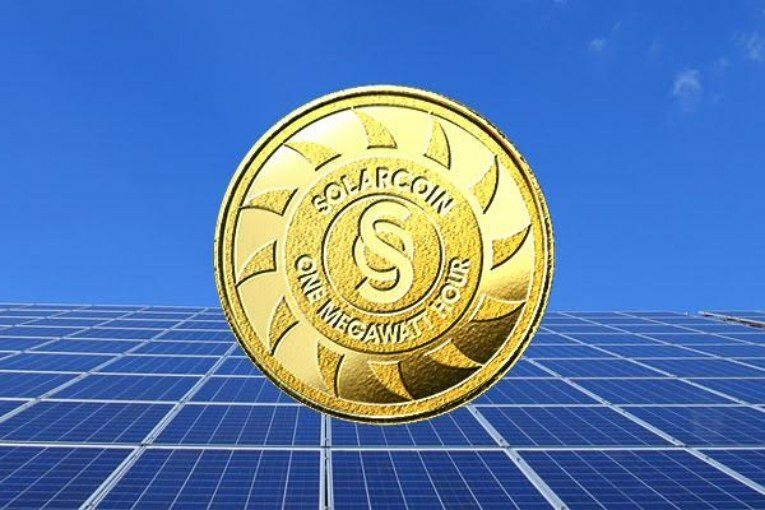 Every solar power producing organisation who have registered on the Solar Coin platform will receive free coins distributed by Solar Coin foundation. The standard grant rate has been fixed at §1SolarCoin/MWh. Companies registering their respective PV assets on this platform are entitled to use the Solar Coin. In this way, they will enhance Alesia’s PR facilities. “Our firm is proud of being an adopter of the Solar Coin. It will be a medium for value exchange and thus, we will build a circular economy,” commented Jonathan Collings. He works as the managing partner of Alesia. Alesia will aim at expanding an economy of Solar Coin by encouraging more and more organisations to accept this medium. This, in turn, will create a diverse media network based on the Solar Coin economy. This “blockchain digital asset” performs like air-miles to generate electricity. It also offers incentives for generating solar power on a global scale. The more usage of the solar coin, the more there will be job creations in the renewable energy sector. Trying to foster the solar chain system effectively, Alesia, thus, becomes the world’s first PR agency to do so. Next : Heard of Twitter’s New Digital Marketing Strategy via Their Video Advertising Feature?